For 30 years we have designed and manufactured bags for schools. 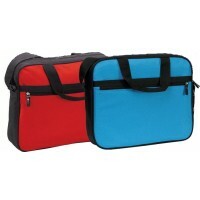 We design, manufacture and import a wide range of school bags, a small selection of which are shown online. We also manufacture several standard sizes of laundry bags and net bags for various applications including nursing homes, schools, hospitals, sports clubs, riding stables, etc. available on our laundry site www.washingnet.co.uk/en/. Online ordering is provided by Applied Business Techniques Ltd. Registered in England and Wales 5465630. For commercial use or to discuss your requirements, please call 01905 756061. Volume Discount Price: Now only £1.99!One of our top sellers. 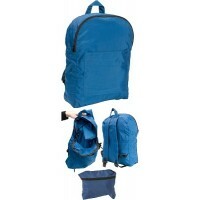 This highly durable but light weight b..
Large Drawstring Sports Back Pack Bag / Gym Bag - Double corded Backpack Bag. 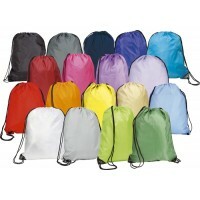 Large bag will take a ..
Volume Discount Price: £1.99Book bag with a gusset of approximately 8cm. Overall size 40cm wide x 3..